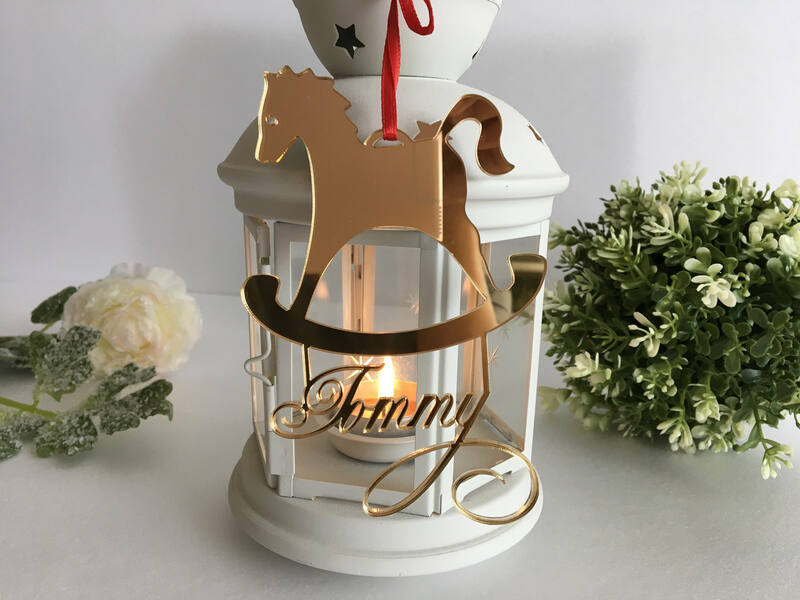 The horse is personalised with name, without name or engraved with name! 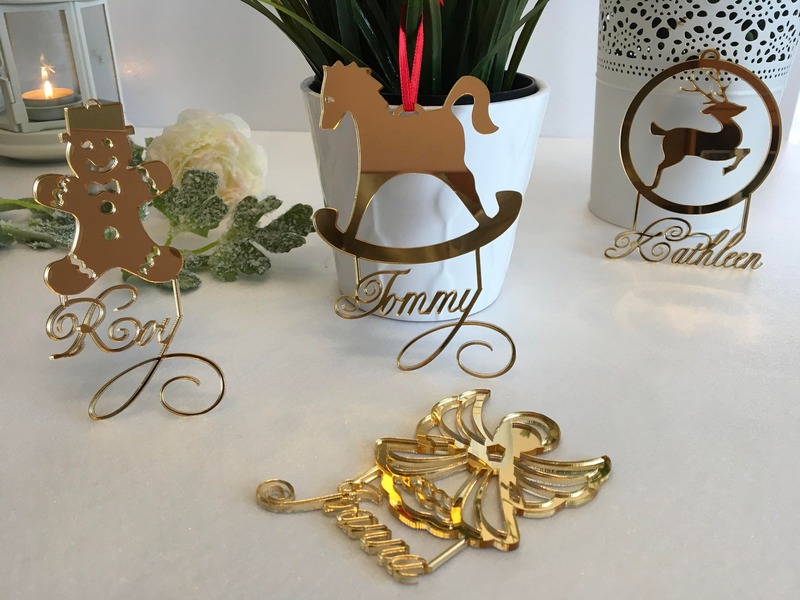 These personalized horse ornaments will add just the right amount of sparkle to your celebration! 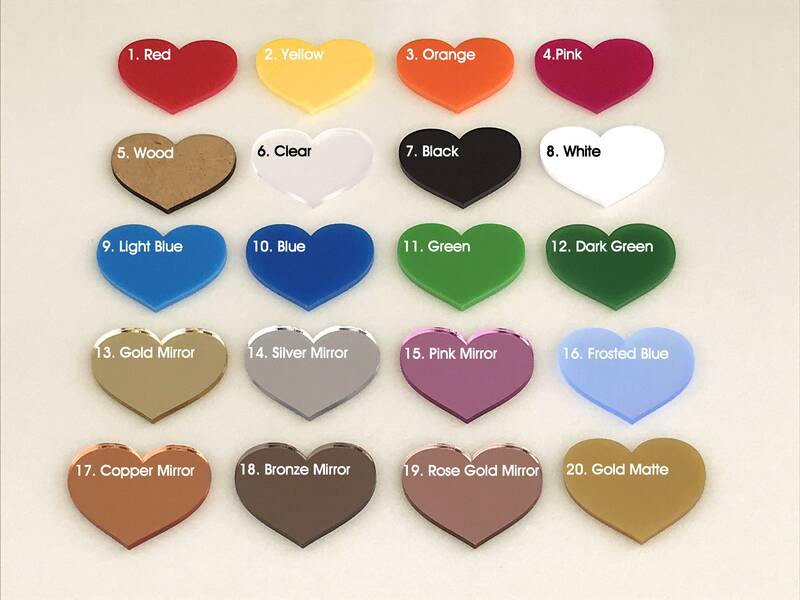 Choose the quantity, variant you want and color. Than click the green "add to cart " button. Bought it as christmas gifts for my bf's sisters baby boy and my bf's friend and they both loved it! 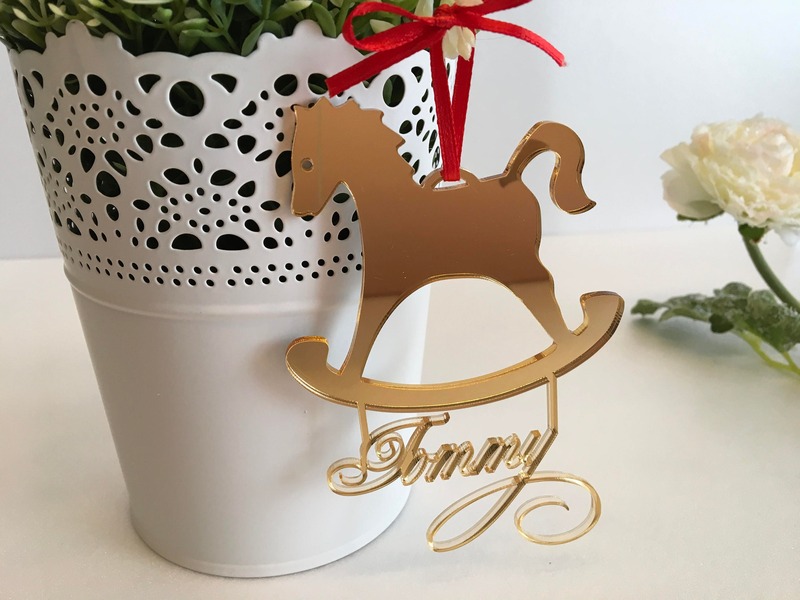 Such a good personalized little gift that can be used as an ornament for every christmas! Definitely purchasing from this store again in the future! 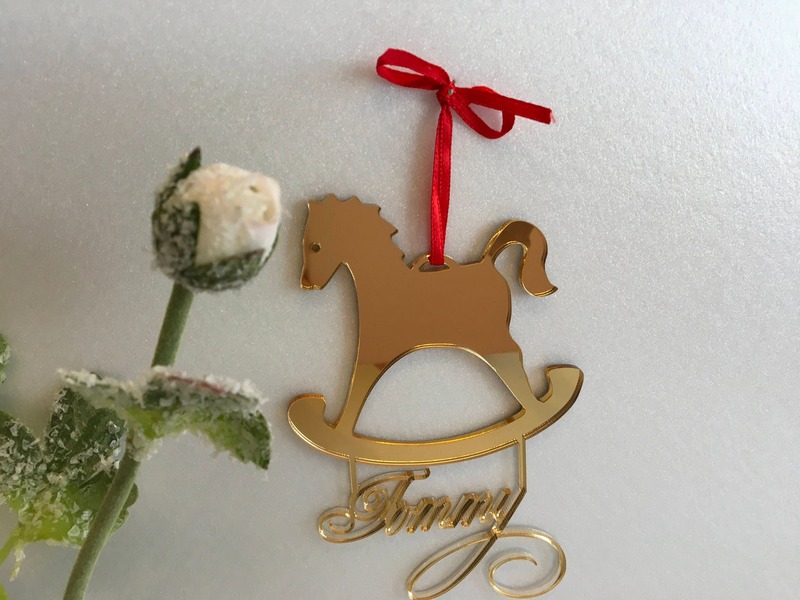 The ornaments were so precious and beautiful. Love it! Thank you so much for these, they arrived sooner than expected! 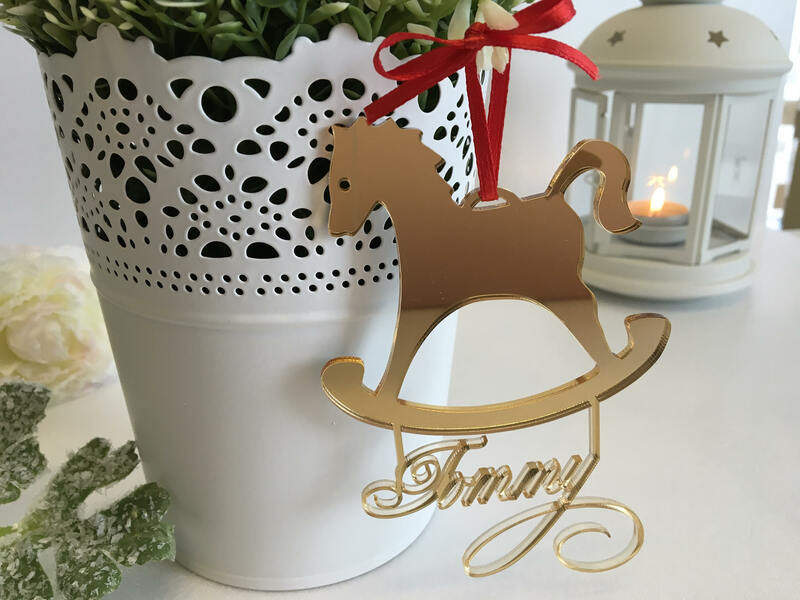 They're gorgeous and will hold a special place on the tree! 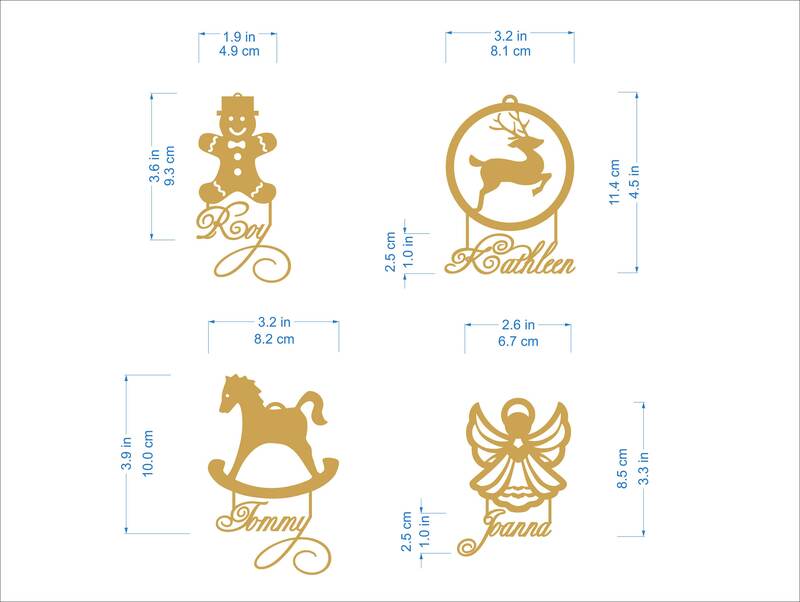 I purchased 7 of them with my son's name on it as it shall be his first Christmas. 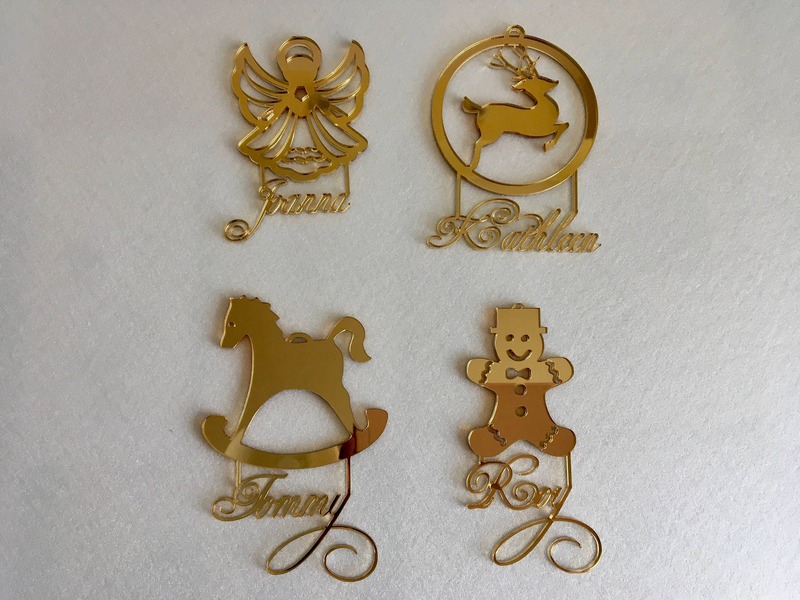 I'm giving them out as gifts this year and it will hold great sentimental value for the family. I will be buying more from this shop very soon and marked it as my favorite. Definitely recommend buying from here to anyone!